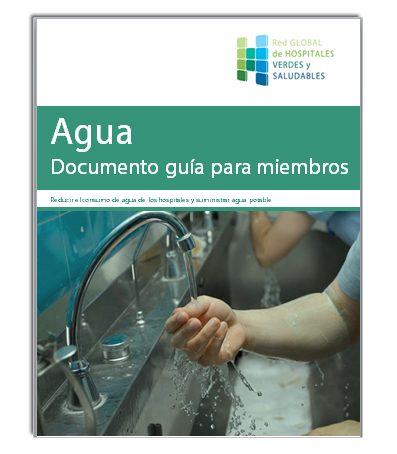 Written by experts in the field, and reviewed by their peers, comprehensive and with a global focus, the GGHH Guidance Documents introduce members to a GGHH Goal area, provide suggested action items and activities to move you towards your goal, and point to tools, resources, and case studies that can help you plan and implement a new program at your institution. 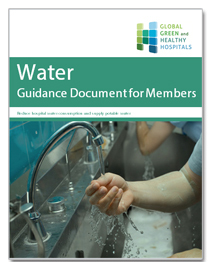 This Water Guidance Document includes the following main sections. 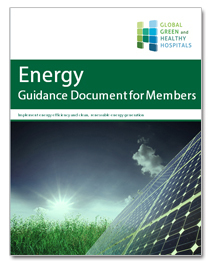 The Energy Guidance Document helps health care leaders make the changes needed to reduce their energy consumption and energy related fossil fuel emissions by identifying specific actions that health care facilities can take. 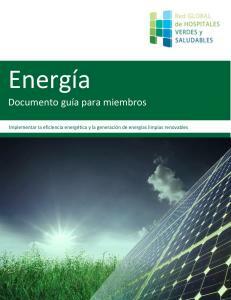 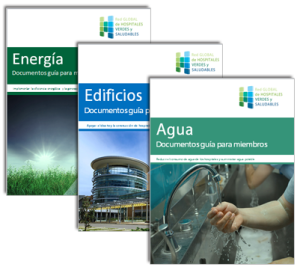 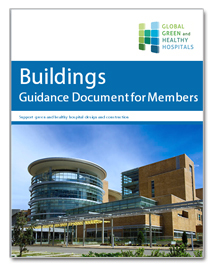 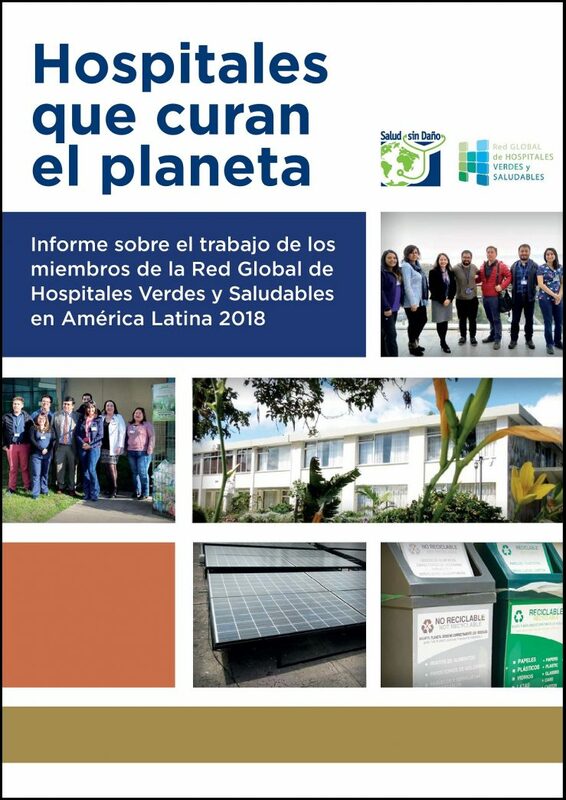 The Buildings Guidance Document is a comprehensive resource that details how health care leaders can make the changes needed to reduce their energy consumption, use environmentally sustainable and healthy building products and minimize the environmental impacts of their facilities. 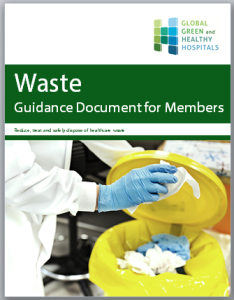 To ensure that any waste that is generated is transported, stored, treated, recycled, or disposed of in the most environmentally friendly way possible and poses no threat to staff, patients, or the public.